Julie Munn-Sims is a Principal in KPMG’s Energy Finance practice specializing in Upstream Commercial to Finance transformation. 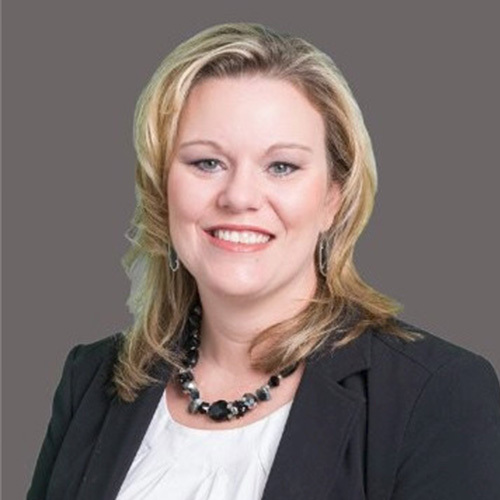 She has over 15 years of Industry consulting experience across the oil and gas industry and serves as subject matter advisor for multiple upstream, finance and tax transformation initiatives. Julie leads the Houston Financial Management Advisory practice f or the Oil and Gas sector. Julie has over 18 years of experience delivering transformation solutions including commercial finance and tax related business issues. Julie has assisted global companies with operating model architectures and process/technology implementation; lead multiple large scale transformation programs for Finance, Treasury, Tax, Import/Export Optimization, and profitability. She has led global business process improvement programs; business and IT strategy development; and large scale ERP Implementations. Transformation is underway across energy. What global risks will affect energy’s future, as peak energy demand is expected by 2030. De-carbonization of fossil fuels is still essential if we are going to solve the problem. How can technology and innovation, strong legal systems and entrepreneurship fuel new market opportunities. What are the trends we see in oil and gas, utilities and the emerging technologies driving the new future of the value chain?